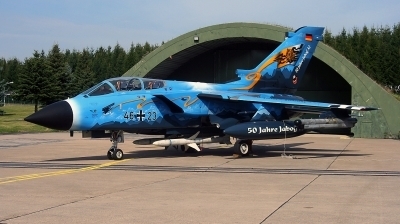 TACEVAL 2007. 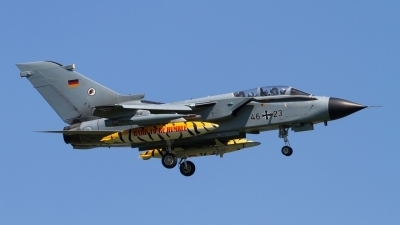 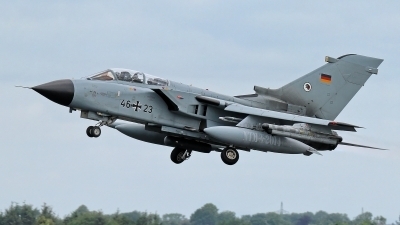 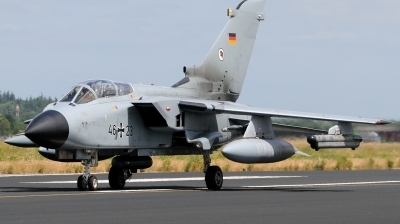 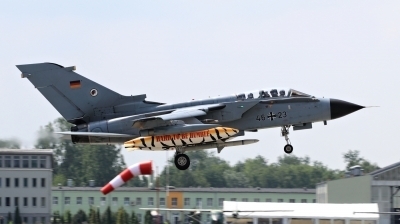 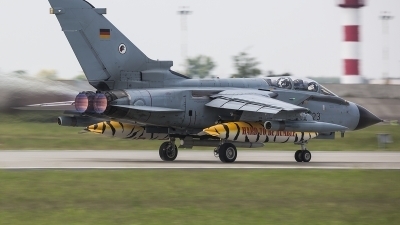 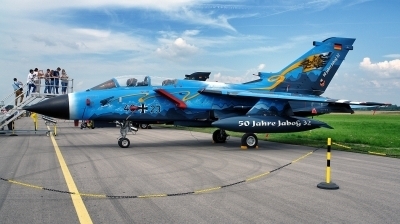 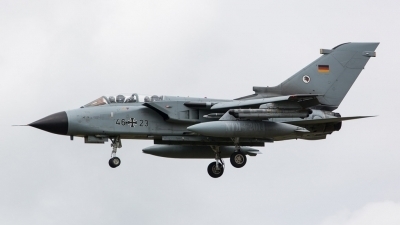 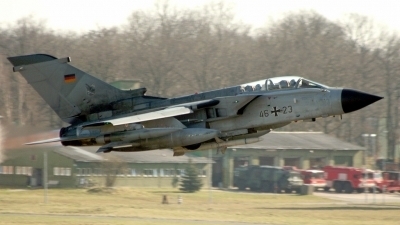 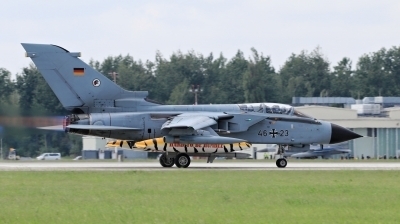 Tornado ECR was based at Lechfeld AB with JaboG 32. 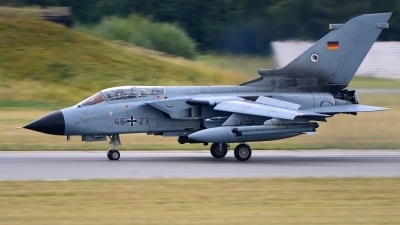 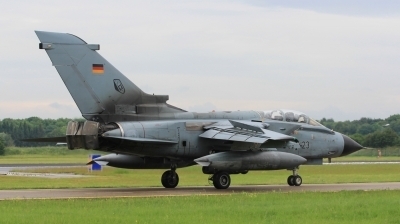 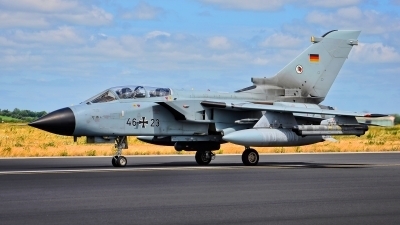 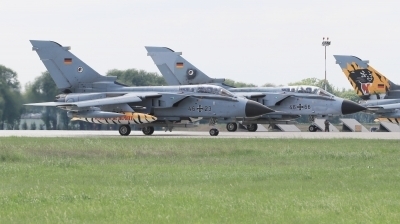 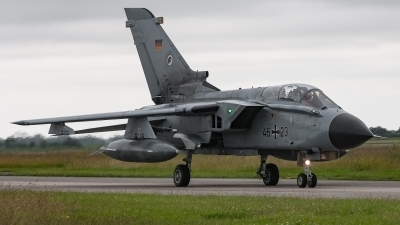 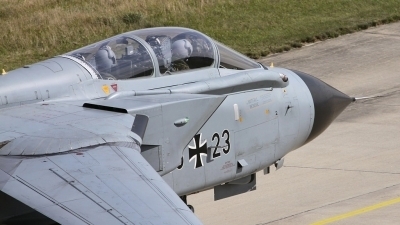 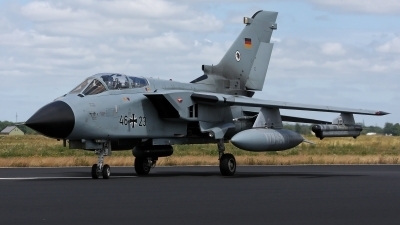 Tornado ECR from TLG-51 "Immelmann" at Schleswig-Jagel AFB taxiing back to apron after COMAO sortie during NTM 2014. 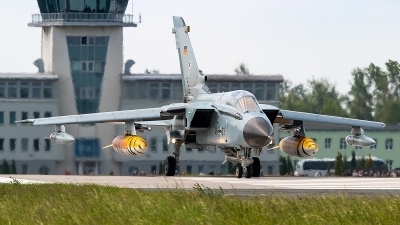 Tornado is equipped with drop tanks 1500 l, register CATM-9, ECM pod "Cerberus", flares pod BOZ-101 and targeting pod Litening. 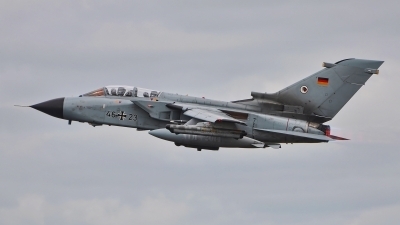 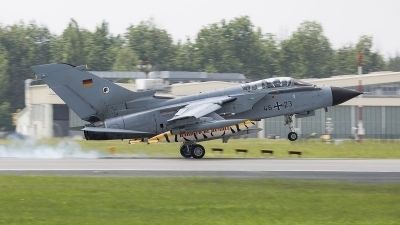 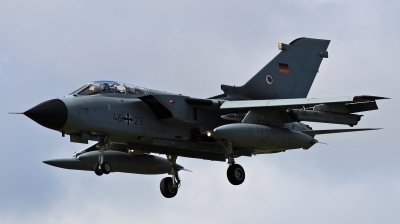 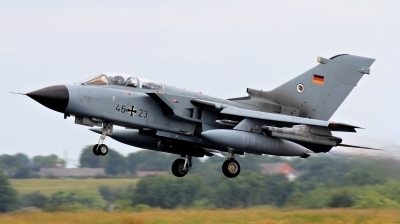 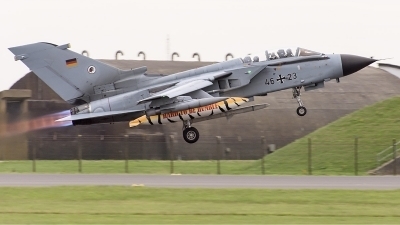 Tornado ECR from TLG-51 "Immelmann" (Tactical wing) at Schleswig-Jagel AFB taking off into COMAO sortie during NTM 2014. 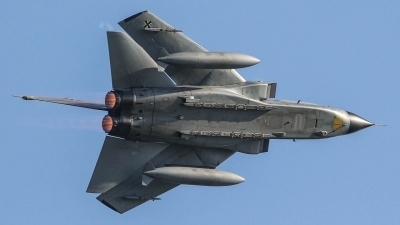 Tornado is equipped with drop tanks 1500 l, register CATM-9, ECM pod "Cerberus", flares pod BOZ-101 and targeting pod Litening.